2014 was a good year for books. 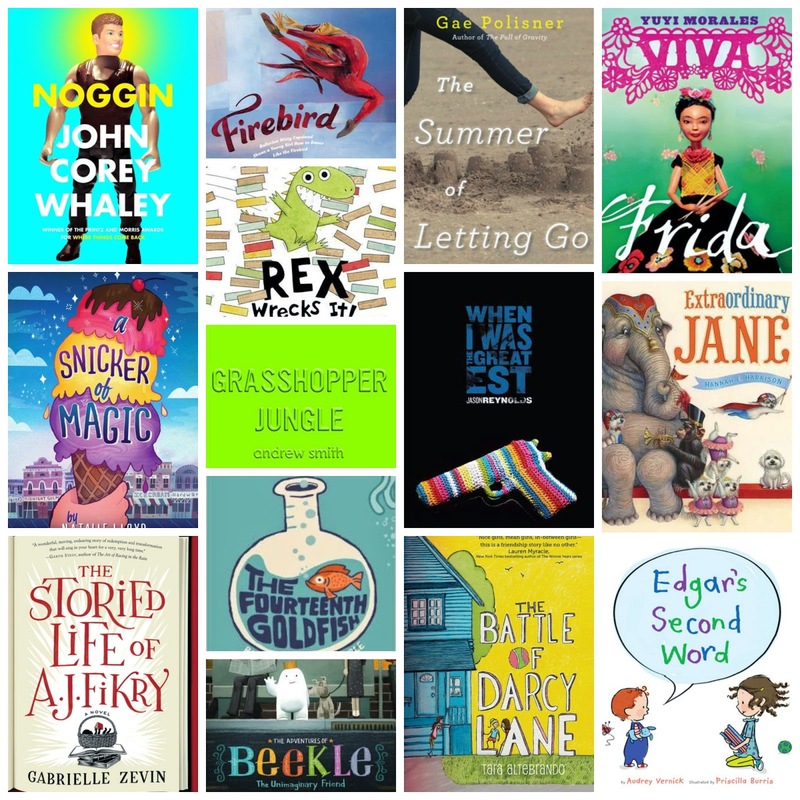 There were so many I read this year that stuck with me and touched my heart. This is my narrowed-down list of the 14 books of 2014 that will have a lasting impact on me and that I will remember long after 2014 is over. Links take you to reviews I have written or someone else who reviewed/talked about the book better than I could. 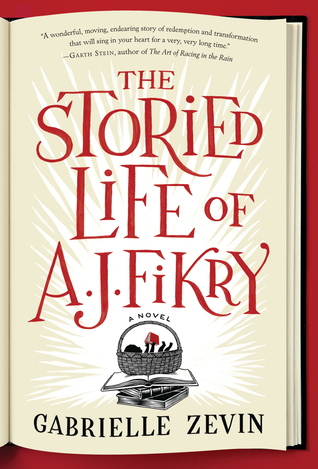 A wonderful testament to family, friendship, and counter-narratives. 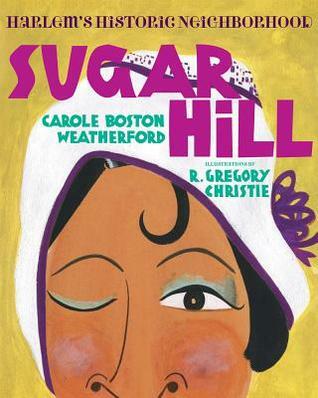 A lovely tribute to Reynolds' neighborhood of Bed Stuy in Brooklyn and the people who live there. 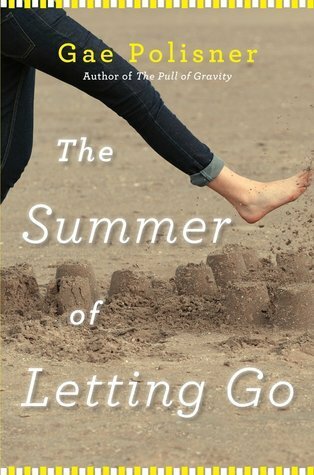 A perfect, beautiful summer read. 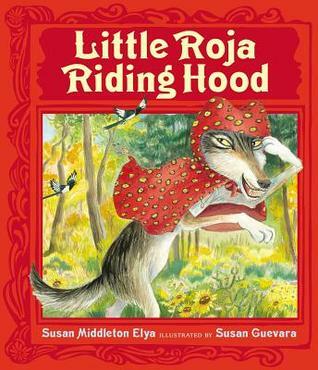 But instead of mindless fluff that perhaps most people equate with beach reads, this one has soul. The characters Gae Polisner has created in this book are so loveable despite their flaws. Francesca and Frankie Sky will stay with me for a long time. Despite the ridiculous, somewhat gimmicky premise of this book, it is surprisingly poignant and universally relateable. 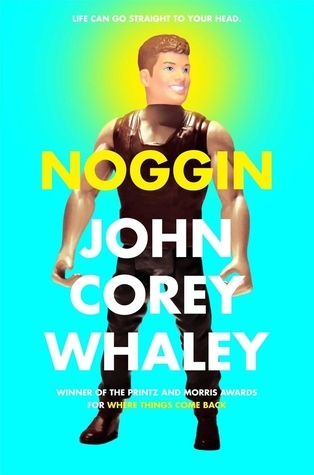 I'm grateful I was able to hear Whaley talk about this book personally, otherwise I'm not sure I would have ever read it. I don't even know how to describe this book. It defies labels. 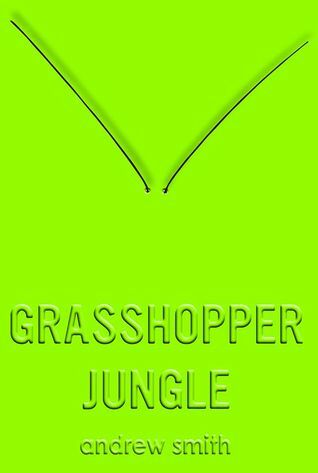 Andrew Smith has created something provocative and discussion-worthy with Grasshopper Jungle. While this is not a book I would have read on my own -- I chose to read it due to the number of people who are talking about it -- I'm really glad I picked it up. You are definitely missing out on a cultural conversation by not reading it. 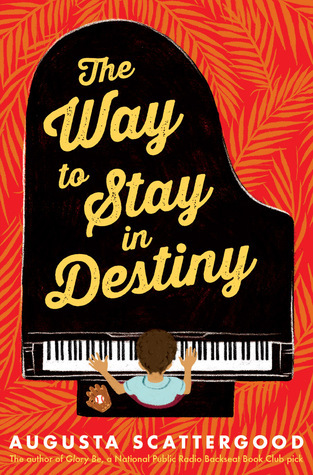 I've staked my claim that this is the book I will be rooting for to win the Newbery in early February. 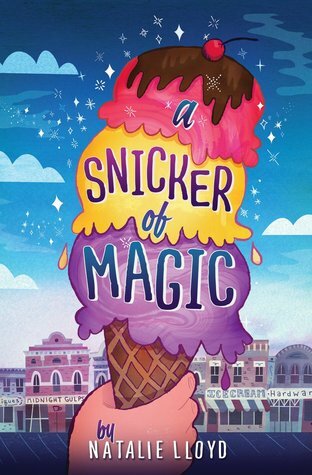 Newbery or not, A Snicker of Magic will undoubtedly be a children's classic. The link above takes you to my Nerdy Book Club review. I also interviewed Natalie here on the blog. That sneaky Jenni Holm. She always writes novels that I initially think I'm not going to like and then every time manages to make me fall in love with them. 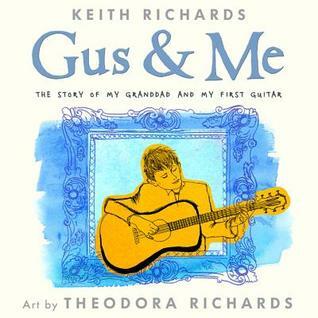 Not only will kids love this book, but there is a lot of worthwhile discussion to have about what it means to grow old and what a privilege it is to do so. This book kind of snuck up on me. I was expecting this to be a light, fluffy read but what I actually discovered is that Tara Altebrando has written a novel about middle school mean girl behavior so spot-on, that it took me back to a place I didn't want to go to. 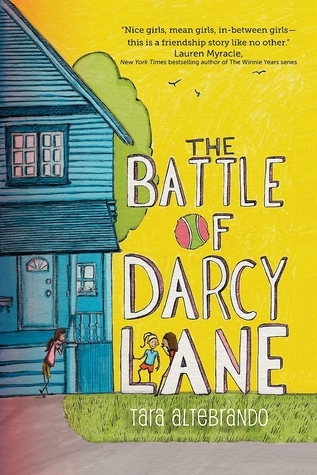 But it is for that reason that books like The Battle of Darcy Lane are important. They show kids and remind adults just how hard it is to survive this time in your life -- and that it does get better. 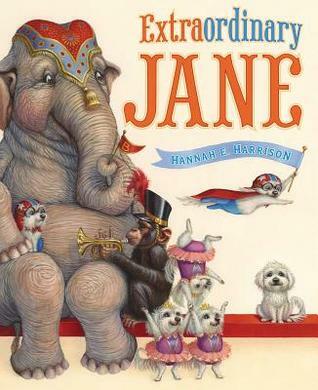 An ordinary little dog lives at the circus among extraodinary, talented animals, and yet everyone loves Jane just the way she is. The illustrations in Extraordinary Jane are some of the most endearing I have ever laid eyes on and they tell more of the story than the words do. By the time I got to the last page I was weeping. I have such a soft spot for dogs, what can I say, and Hannah Harrison just knows how to illustrate love into her paintings. 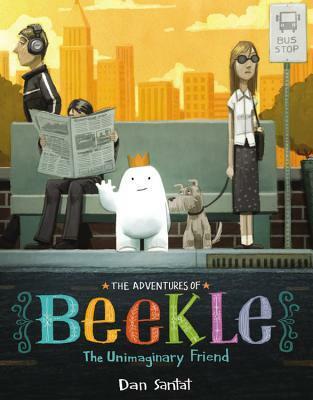 After I finished The Adventures of Beekle, I just had to sit and let it linger for a while before I could do anything else. The illustrations are bright and vibrant and the story will warm your heart and tickle the back of your throat as you choke back a few tears. Sometimes wrecking things is fun. Most of the time it will get people mad at you. 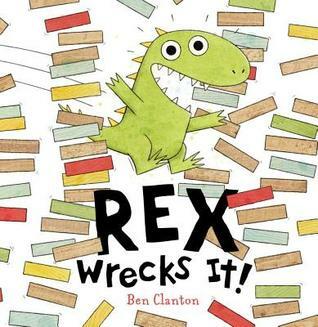 I think we've all known some Rexes in our lives, which is why this book rings so true despite the fantastical characters contained inside its pages. Hazel can't wait for her baby brother to arrive. She practices reading aloud with her stuffed bunny Rodrigo, anticipating the day when she and her brother can read and discuss books together. When Edgar does finally say his first word, both Hazel and her mother are elated. 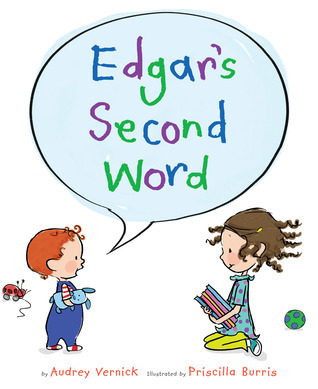 But they soon find out that Edgar's first word causes more trouble than they anticipated. 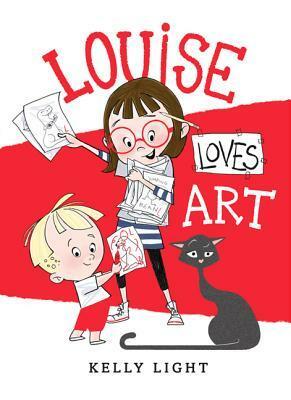 Lovers of Mo Willems's Knuffle Bunny books will undoubtedly fall in love with Hazel and Edgar. This book gave me the feels. 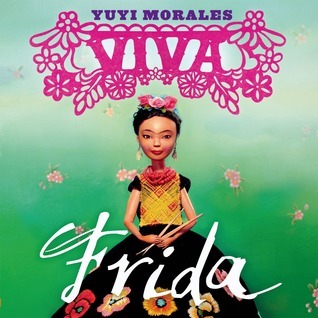 Despite not being a true biography of Frida Kahlo's life, this book is so much bigger that. It felt like a living, breathing poem and was simply enchanting. I know I'm a crier by nature so perhaps telling you that I was tearing up by page one doesn't hold much weight, but I generally don't cry at the beginning of a book. 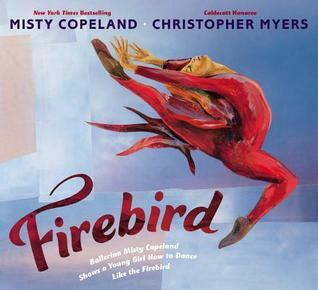 Firebird is the story of a young girl of color who aspires to be a ballerina someday, but sees only the obstacles before her. You get the sense that Copeland is writing this story not only to all the African American girls who dream of being dancers, but also looking back at herself when she first started out. Narrowing this list down was hard. I probably could have done my 20 favorite books of 2014, but I figured I'd keep it at 14. What were your favorite books this year? He had a gun in his hand. I'm sure of it. I laid eyes on it. I mean, I must have. The deep-stabbing kind of fear I felt; that doesn't come from nowhere. Certainly not from a Snickers bar. I know I stared into the deep black hole in that glinting barrel. The shooting or Tariq Johnson takes place in the fictional urban neighborhood of Underhill. We don't know where Underhill is, and as a result, the reader gets a sense that it could be Everytown, U.S.A. 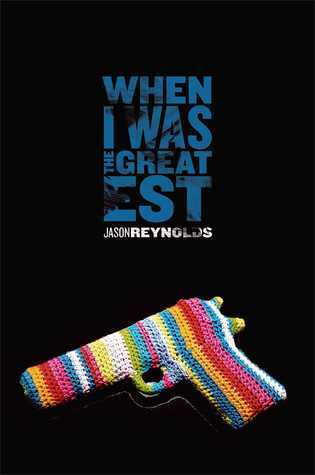 Even so, readers immediately understand that How It Went Down is a book that was inspired by the Trayvon Martin shooting. And yet, despite being written before the most recent deaths of Michael Brown and Eric Garner, it also shares striking similarities to these stories too. 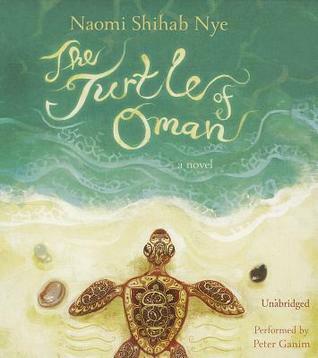 Told in short, page-turning chapters and multiple POVs, this timely novel gets to the heart of people's perceptions and how our own prejudices and experiences impact what we see -- or what we think we see. Did Tariq Johnson have a gun when Jack Franklin shot him? Or was it just a Snickers bar? Was he part of the neighborhood gang? Or did he keep his pact with his best friend Tyrell that they would never be a part of that life? 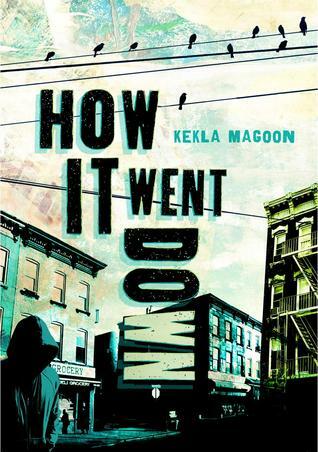 The narrative of "how it went down" and who Tariq was changes depending on who's telling the story, so when readers reach the end of the novel, they are left with more questions than answers. Was Tariq good or bad? And just what do those words mean anyway? 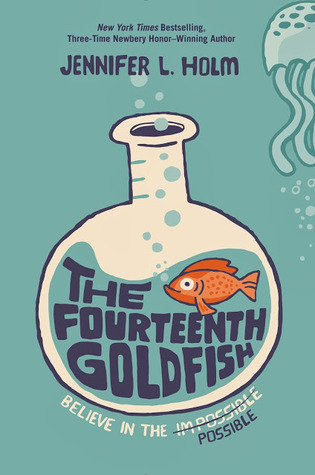 While some of the voices felt a tad inconsistent in places, which is understandable given the number of characters who are narrating the story, overall, How It Went Down is an important, discussion-prompting story, and one that will appeal to many teens. Well this has been quite the productive week here on the blog. Check out all that I've reviewed and posted. I have a review scheduled to post for this book tomorrow, but the quick review is that booktalking this one before Christmas break caused a lot of 8th graders to fight over who got to take it home and read it over break. and cherries can be yellow? As a foodie, I dig books like this. 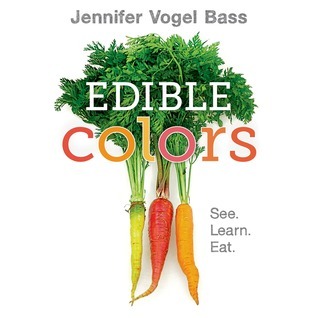 Not only does Jennifer Vogel Bass introduce kids to colors by showing fruits and veggies that we are familiar with like yellow corn, orange carrots, and green cucumbers, but in Edible Colors, she also familiarizes them to unusual, lesser-known varieties of fruits and veggies such as purple carrots, red dacca bananas, blue jade corn, and white queen tomatoes, which Bass grows her in very own garden in New Jersey. In order for kids to grow up and have a healthy relationship with food, we should be making the process of where food comes from more transparent and less mysterious. As a child, I was an extremely picky eater, and rarely ate vegetables. But food was always something my parents just placed in front of me, never sharing how they made it, where it came from, or involving me in the process. As I grew into adulthood and had to learn to cook for myself, I was tired of my regular bland palate and began educating myself and experimenting with different flavors, textures, and foods. Parents who lament about their kids being picky eaters should start bringing them into the kitchen and garden to broaden their palate and expand their curiosity for a variety of foods. The fruits and vegetables in Edible Colors are presented in photographs taken against a stark white background to allow for their colors to be the star. This will undoubtedly make you want to take a trip to the farmers market to hunt down some of the fruits and veggies you may have never seen before. I know I am anxious to seek out a purple bell pepper, a black Spanish radish, and a Buddha's Hand citron after reading this. Parents looking to expand their children's palate should look no further than Edible Colors. 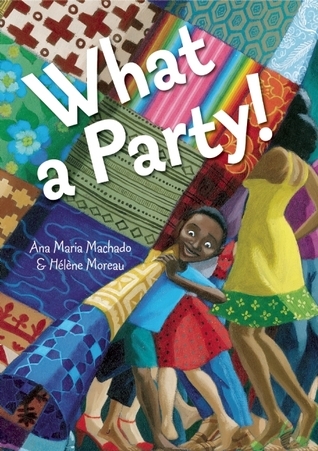 A child's birthday soon turns into a raucous neighborhood party rife with food, friends, pets, music, and dancing. I was recently lucky enough to receive an ARC of the amazing book X: A Novel that comes out on January 6, 2015. 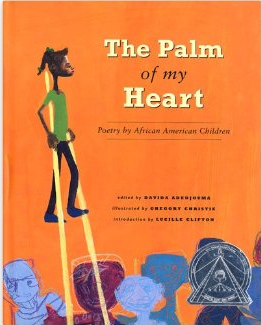 I was so moved by this book that I have been telling every teacher I know that they need to read it. It is a book that spoke to my heart and soul. 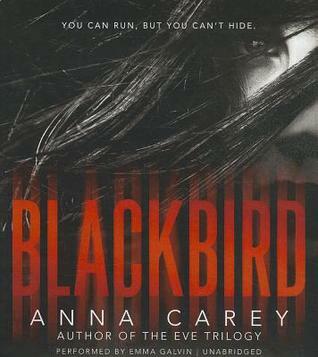 Read my review here. 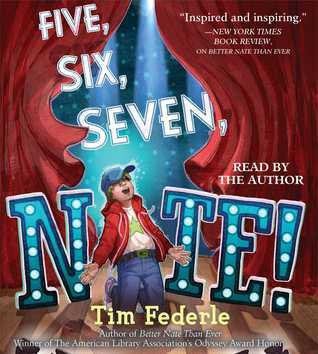 Not only was I lucky enough to receive a copy for myself, but Candlewick also provided me with an extra copy to give away. Malcolm Little's young life is fraught with heartache and tragedy. After his father's murder, his family begins to unravel, no thanks to the white officials who have cut his desperate family off of government assistance and deemed his mother an unfit parent. In addition to his family unraveling, so too do his dreams when a teacher whom Malcolm trusts discourages him from aspiring to be a lawyer, despite the fact that Malcolm is a top student and also class president. His teacher only sees his skin color rather than young Malcolm's potential. It's at this moment in his life that Malcolm wonders why he bothers even trying anymore and decides to escape to Boston where his half-sister Ella lives. It is here that Malcolm is tempted away from his once promising future into a world of nightclubs, hustling, and drugs. Malcolm thinks he has found a freedom in abandoning his past, but it's only a matter of time before the freedom he thinks he's found comes crashing down around him. 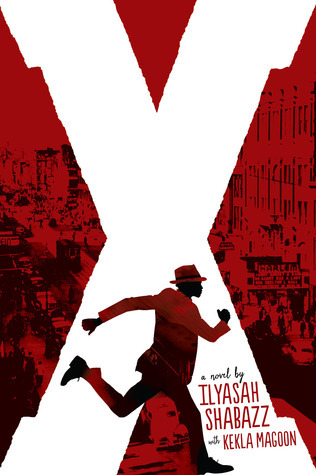 X is a fictionalized portrayal of a young Malcolm X's life, co-written by Kekla Magoon and Malcolm's daughter, Ilyasah Shabazz. This is a story that is incredibly timely given the animosity and resentment occurring in our country right now with the killings of Michael Brown and Eric Garner. Malcolm X's fight for civil rights was demonized when he was alive and is still done so to this day. In that regard, there are so many parallels that can be made from not only Malcolm's public life, but also his youth in the 1940s (when this novel takes place), to the struggles of African Americans still going on in 2014. As I was reading X, there were many occasions when I had to put the book down to process and contemplate what I had just read. The scene with Malcolm's teacher was one such occasion because I knew despite the incendiary language used in that moment, it was something that I needed to share with my students. We are taught the power of the N word from a very young age. It is a word so powerful it can no longer be spoken. But it wasn't until the aftermath of the moment when Malcolm is called that horrific word by his teacher that I could fully internalize its power. 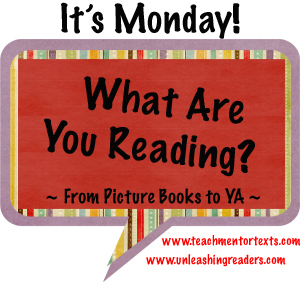 I wanted my students to experience that same moment of horror and indignation. X is a profound novel. It is one that can change hearts and minds. I know it did mine. I'm not meant to be part of the things that are wrong with the world, but neither am I meant to run from them. I'm meant to fight against them. I can't hold my own in the ring, but out in the world, I do know how to fight. Oh this book. It will bring a tear to your eye and give you hope. The poems contained inside its scant pages are small but they are mighty. It is a heartprint book in every sense of the word. And just like the short poems contained therein, so too is this review.